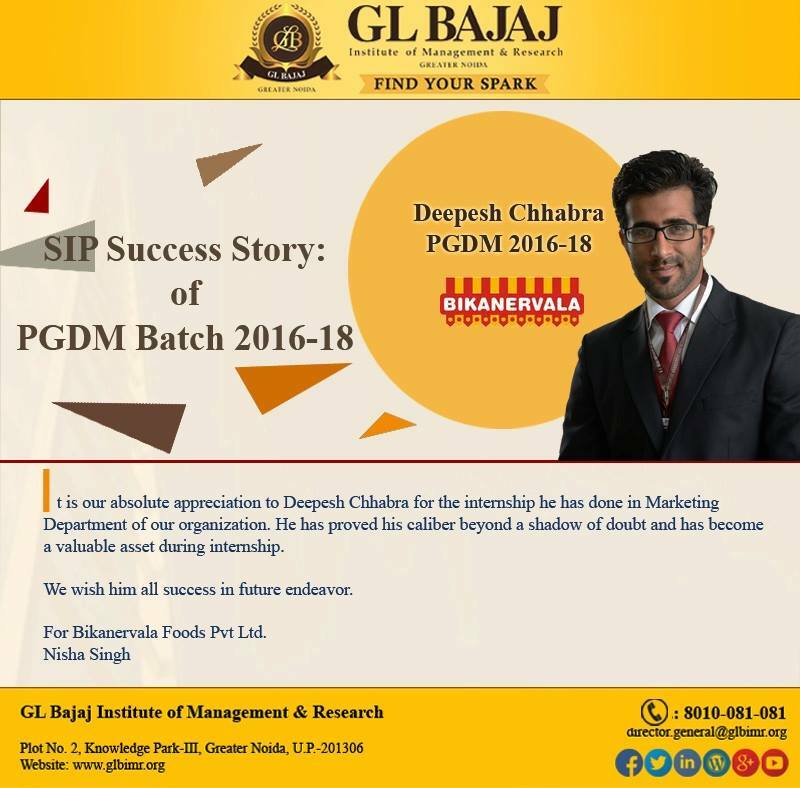 We feel extremely elated in sharing, that our PGDM Batch 2016-18 student Deepesh Chhabra, has been appreciated greatly for his exceptional contributions, in the organizational work, which was assigned to him during the Summer Internship Project at BIKANERVALA. 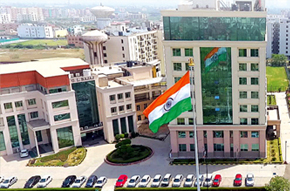 GLBIMR is proud of Deepesh Chhabra! !